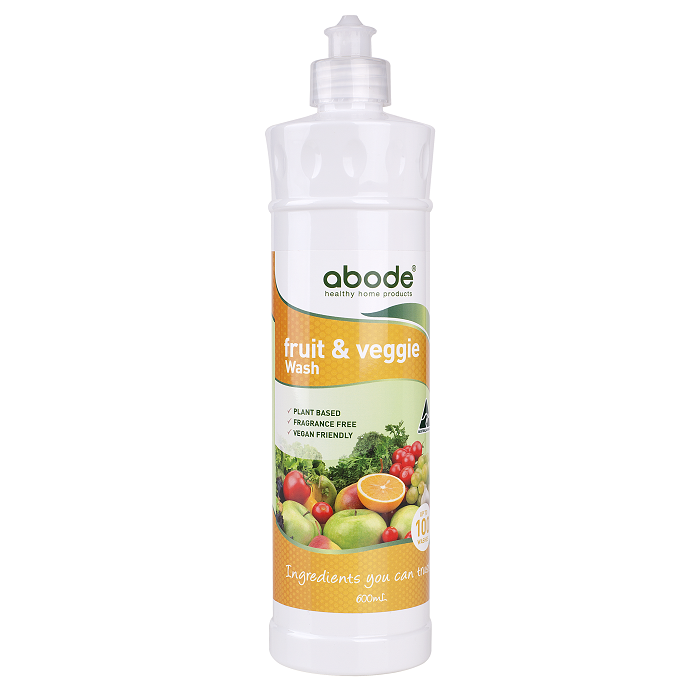 A high performance plant based, fragrance free and vegan friendly fruit and vegie wash. Ingredients You Can Trust! water, sodium gluconate (food grade), sodium cocamphodiacetate (derived from coconuts), lauryl glucoside, alcohol, acacia gum, xanthan gum, glycerine, sodium levulinate, sodium anisate, and citric acid. Squirt a small amount into a sink of water. Immerse produce and gently clean for 30 seconds. Rinse thoroughly.